To request a quote or learn more about DRB, click the blue button to contact us or give us a call at 617-236-0155. 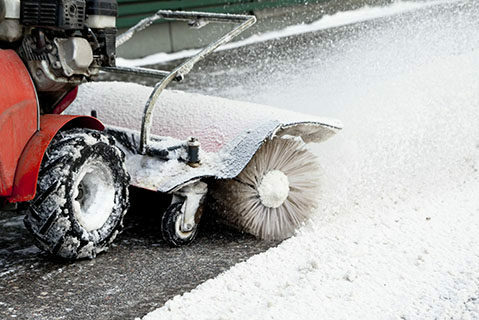 Your commercial snow and ice removal plan will ensure that your property remains safe and accessible for employees, visitors and other building occupants. We work with you to develop a complete site plan and schedule commitments for proactive snow removal and ice control services. 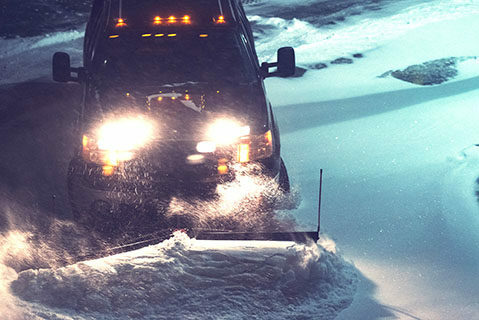 Winter season services include plowing parking lots and driveways, clearing snow and ice from entrances and walkways, and preventing ice buildup with anti-icing and de-icing treatments. With over 25 years experience and a real focus on customer satisfaction, you can rely on DRB for all of your building maintenance and commercial cleaning service needs. Founded by Anthony Samuels in 1993, DRB Facility Services has established itself as one of the best and prestigious providers of building maintenance services in the New England region. © Copyright 2019 Done Right Building Services, Inc.